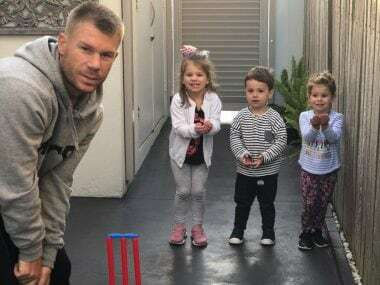 David Warner and Candice already have two young children, Ivy Mae and Indi Rae. The former Australia vice-captain, who is serving a 12-month ban from international and state cricket for his role in a ball-tampering scandal, was batting for his club Randwick-Petersham at the time on Saturday. 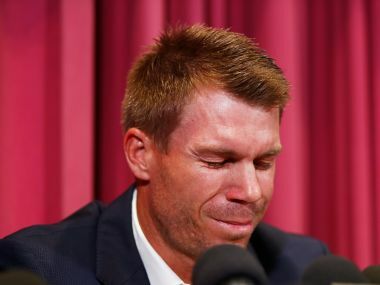 The wife of cricketer David Warner revealed on Thursday she suffered a miscarriage in the aftermath of her husband's part in a ball-tampering scandal that rocked the game. 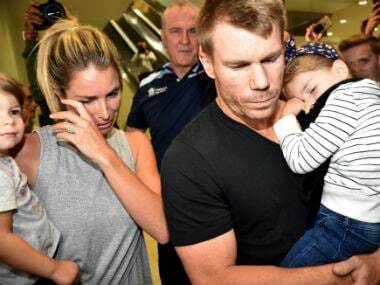 Candice Warner said, "Dave would come home from the game and see me in tears in the bedroom, and the girls just looking at their mum, it's been heartbreaking." 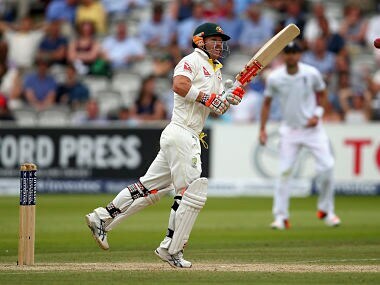 David Warner said, "When it comes to family or racism comments or anything like that, that's just a no-go zone." "A lot of people get a bit scared about us taking the girls to India but we have always had such great experiences. Everyone is so lovely and places are so beautiful," Candice Warner said. 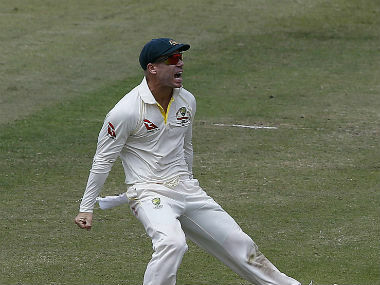 Opening batsman David Warner has dismissed suggestions that the presence of wives and girlfriends of Australian cricketers led to their poor performance in the ongoing Ashes series.